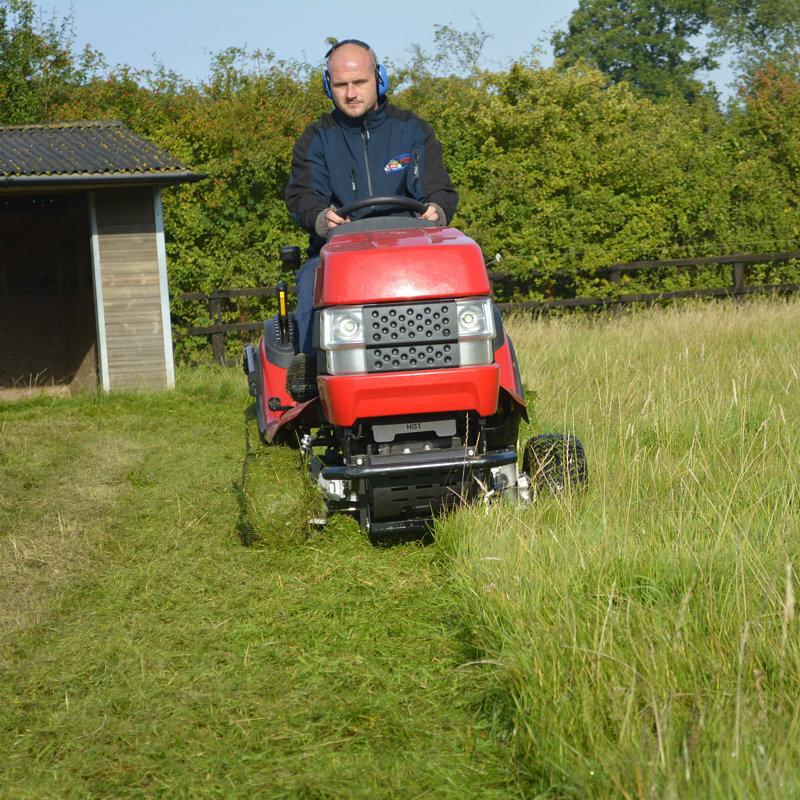 TLC Grounds Maintenance is a forward thinking grounds maintenance and landscaping organisation. 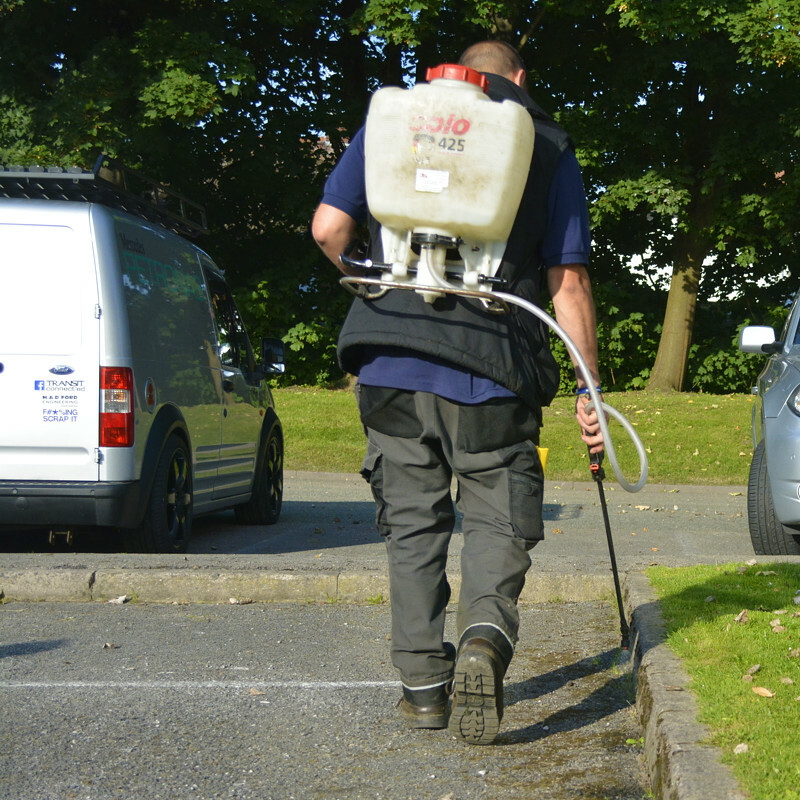 We provide commercial & domestic grounds maintenance services for the North West of England and Merseyside areas. 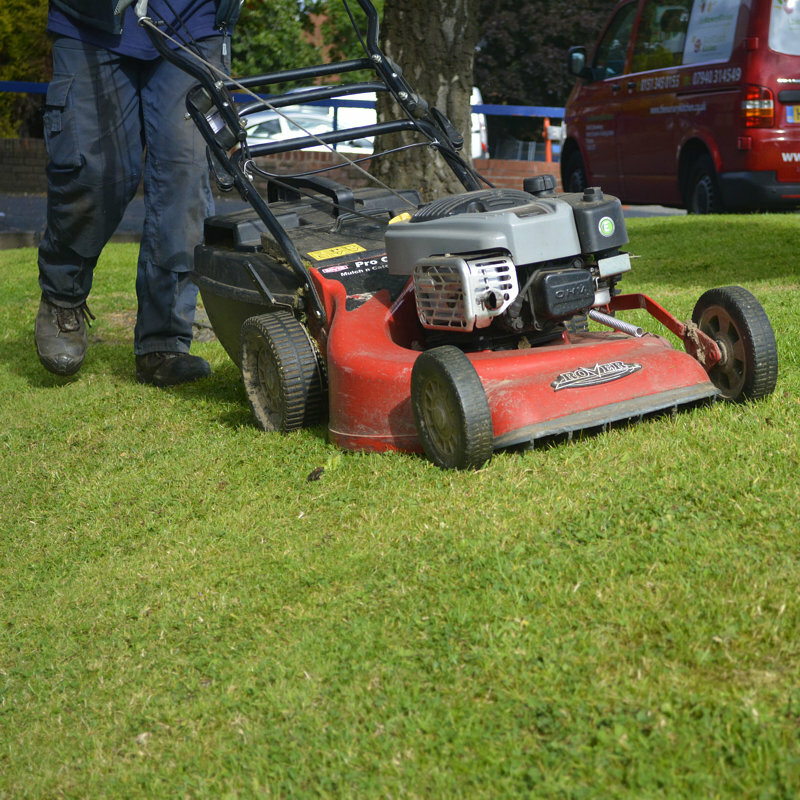 We use the latest technology and techniques to ensure that you are delivered the most cost effective, high-quality grounds maintenance solution. 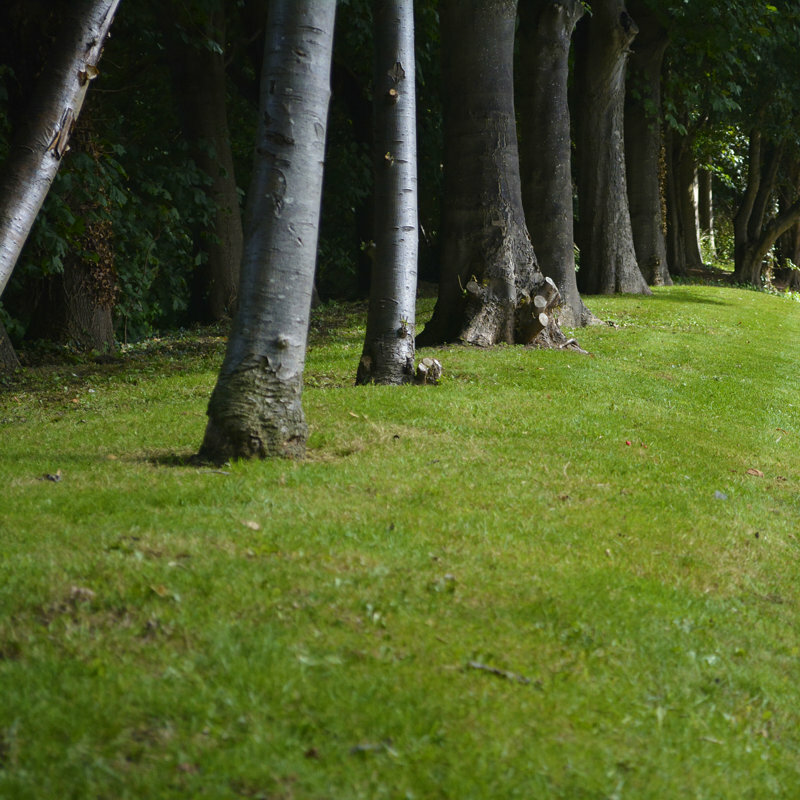 Our core business comprises of commercial grounds maintenance, soft landscaping, hedge cutting, shrubs, leaf collection, weeding control, winter maintenance, litter control and tree works. 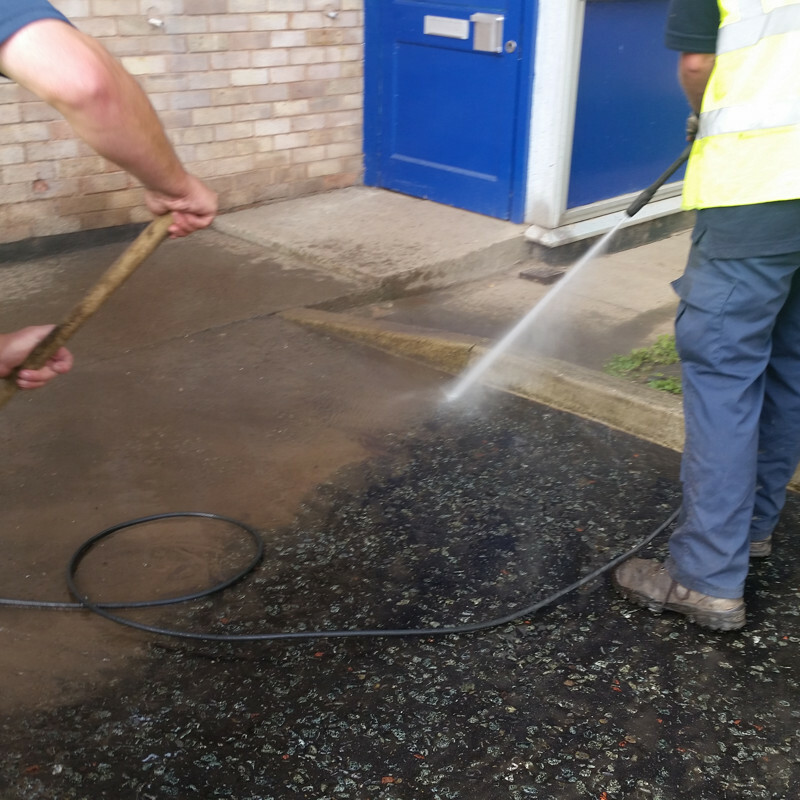 Based in Prenton on the Wirral on the North Cheshire Trading Estate. 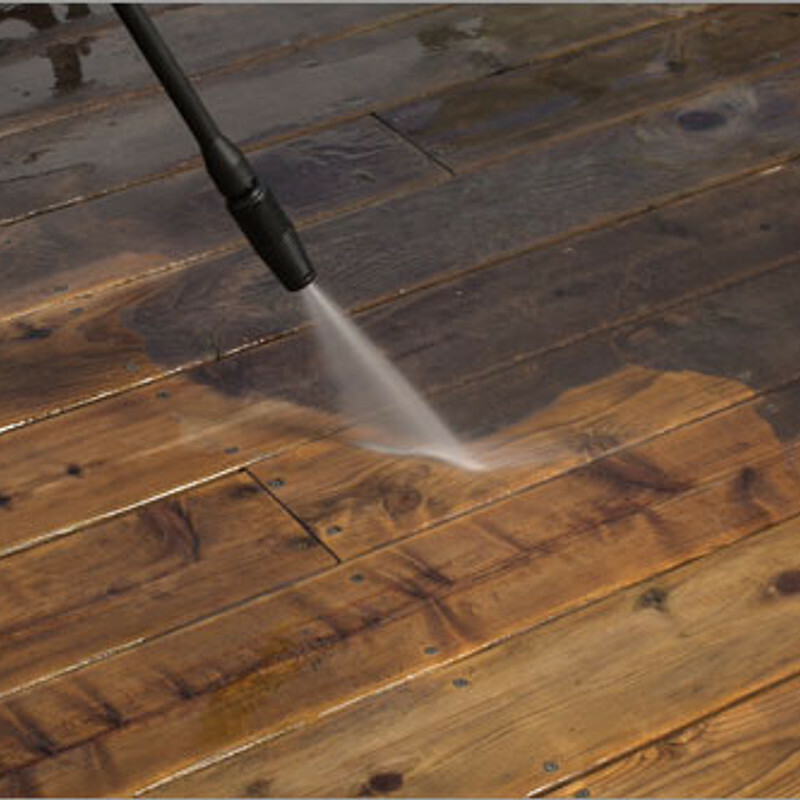 It’s easy just call 0151 609 0652 and make an appointment with our Maintenance Division personnel. 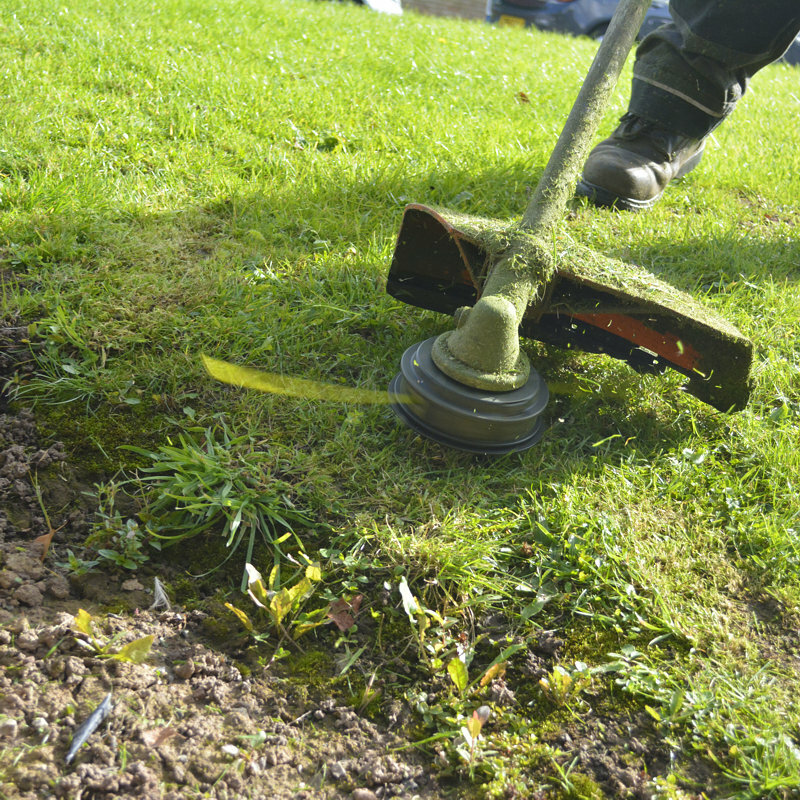 We will customize a ground maintenance service package for your residence with a free estimate and consultation. 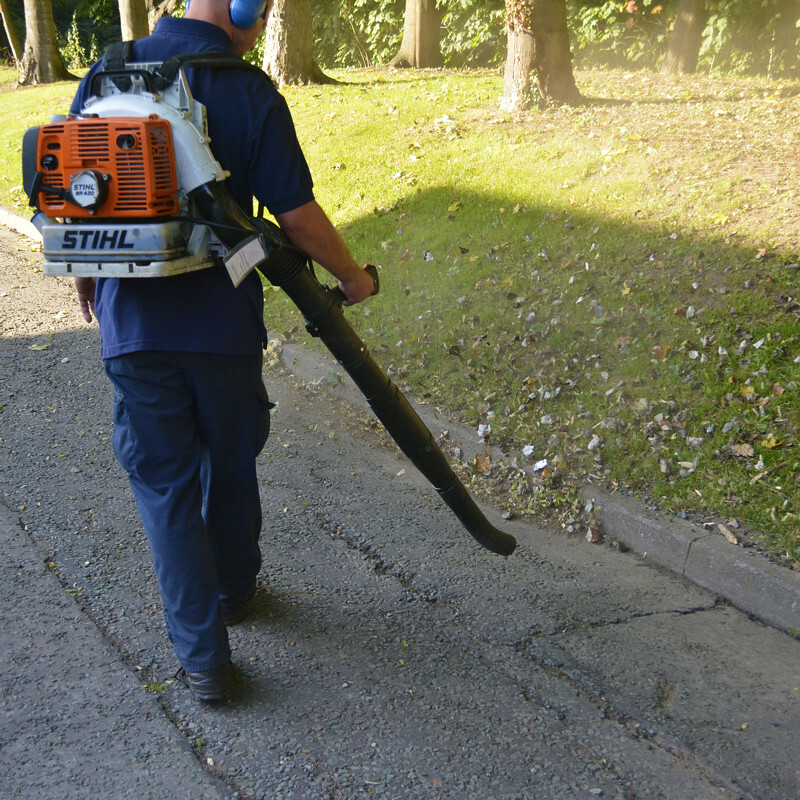 Copyright © 2019 TLC Grounds Maintenance. All Rights Reserved.